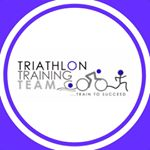 Register for the 2019 Cal Tri Events Newport Dunes- 11.3.19 today! Cal Tri Events is pleased to announce the 2019 Newport Dunes Triathlon at the Newport Dunes Waterfront Resort, a 110-acre resort located in Newport Beach, Orange County California will return on Sunday, November 3, 2019. The race begins with a rolling start swim inside the Newport Dunes Lagoon which features a mile of beach front playground typically traversed by swimmers, sailboats and pedal boats. The Olympic distance (0.93 miles) will consist of 2 laps with the sprint distance a lightening quick 400 yards. The bike course is a scenic 8 mile circuit which includes the Mountains to the Sea Trail & Bikeway, Upper Newport Bay State Marine Conservation Area and Upper Newport Bay Nature Preserve. The Olympic distance (24.8 miles) will consist of 3 laps with the sprint distance 8 miles. The run course is a beautiful 3.1 mile out and back. Aid stations are each mile. The Olympic distance (6.2 miles) will be 2 laps and the sprint distance will be 1 lap. 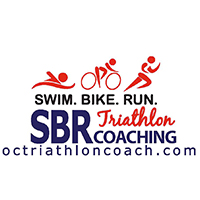 Some of the reasons that make the Newport Dunes Triathlon special:World class Olympic and professional athletes provide 6 monthly coached on-course clinics leading up to race day. Inaugural early bird prices that feature $75 Olympic and $60 sprint prices. Packet pick up both Saturday and Sunday at no additional cost. Tent camping is available on Saturday night at $20/person. Contact the Newport Dunes for RV & camping options. Team incentives includes Buy 10 Get 1 Free. “We are pleased to partner with The Newport Dunes & the City of Newport Beach to build on this year's sold-out event. The athlete experience is at the heart of what we do and we are continuously challenged to raise the bar year after year. 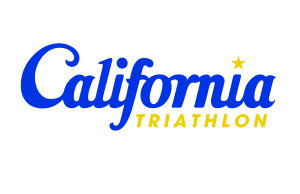 It’s one of those rare times where an athlete can be treated like a VIP without breaking the bank.” said Thom Richmond, Founder, Cal Tri Events & California Triathlon.